Last cycle of our training program for 2016. 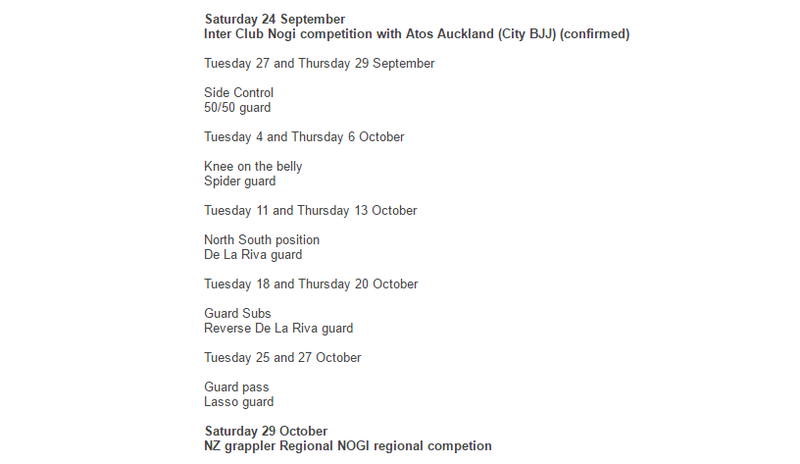 4 points in IBJJF rules. 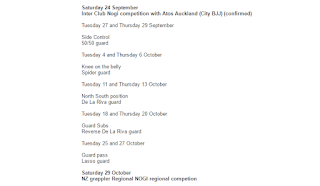 We are still taking participants for next Saturday inter club event. 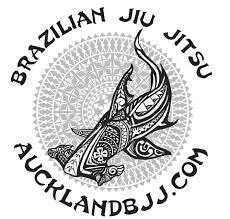 It is a great opportunity to test your skills for a first time and try out your game plan if you plan to compete at the NZ grappler event next month.